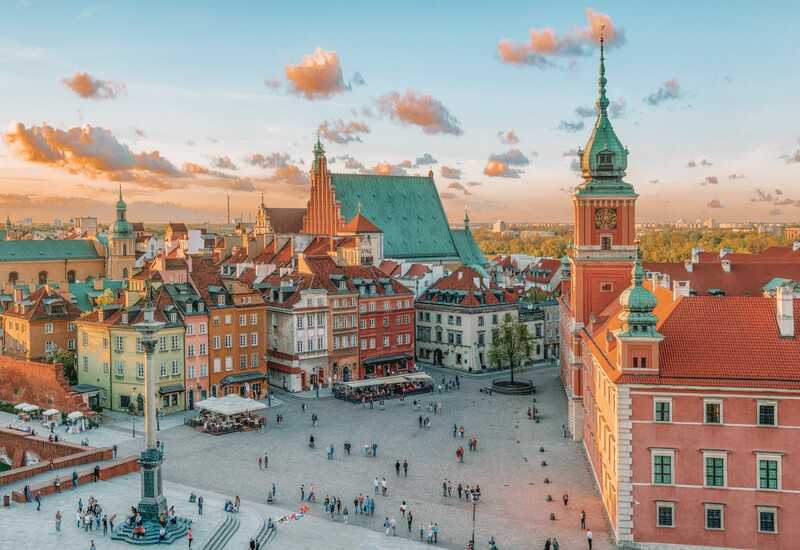 Perched within the centre of Europe, Poland is a pretty big and beautiful country to visit. 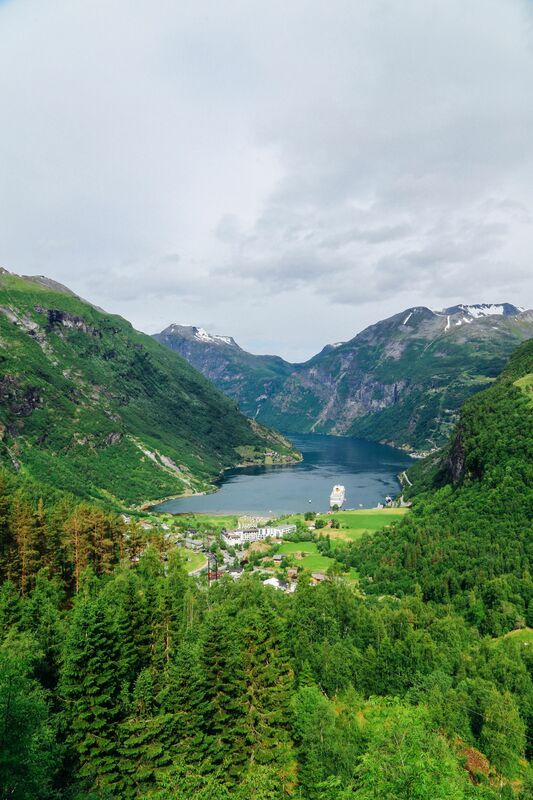 It doesn’t matter if you’re planning a weekend getaway, slow-paced chillout or an epic adventure – I guarantee you’ll find a few spots that take your fancy. 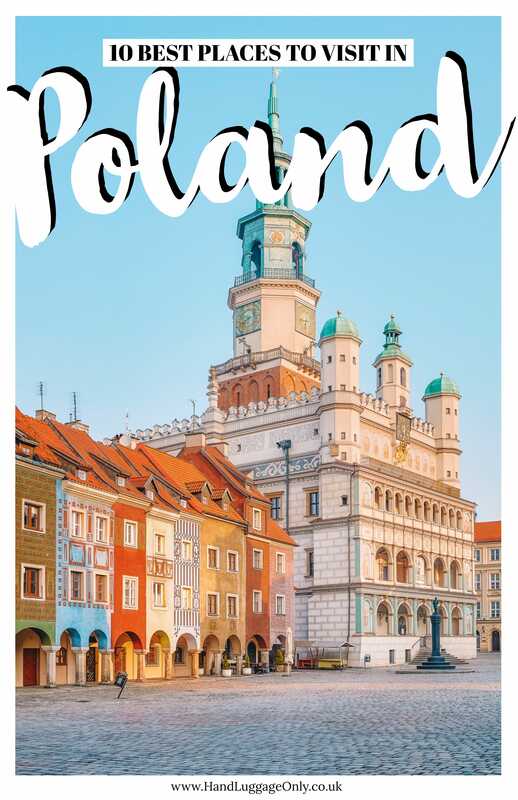 It doesn’t matter what region you visit as there are so many of the best places in Poland dotted all this stunning country. That’s the thing about Poland, it’s as varied as it is large which can only be a good thing when it comes to travelling. This all means that it’s got a treasure trove of stunning places you shouldn’t miss on your next holiday… even if it is for a short getaway. After our trip to Gdansk and Sopot, I knew I’d have to return to stunning Poland. 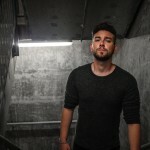 That’s why I wanted to share some of the best places in Poland that you should really consider for your next trip away. 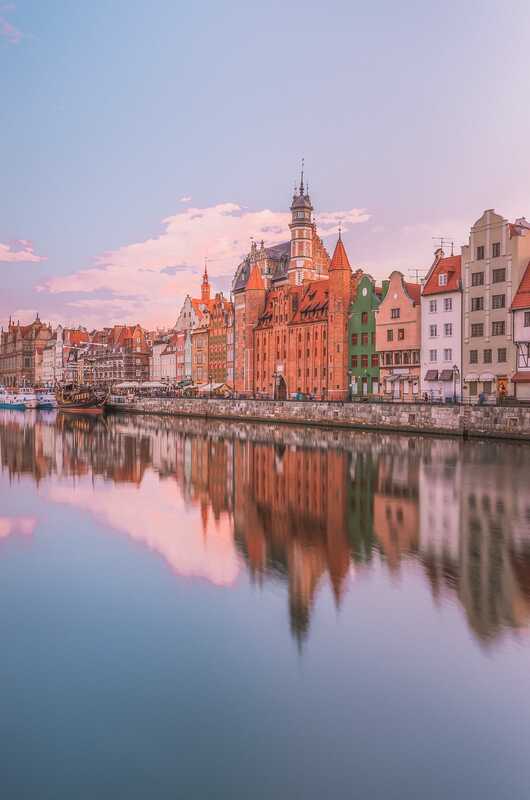 Located in northern Poland (at the mouth of the Vistula River), Gdansk is easily up there as one of the best places in Poland to explore. 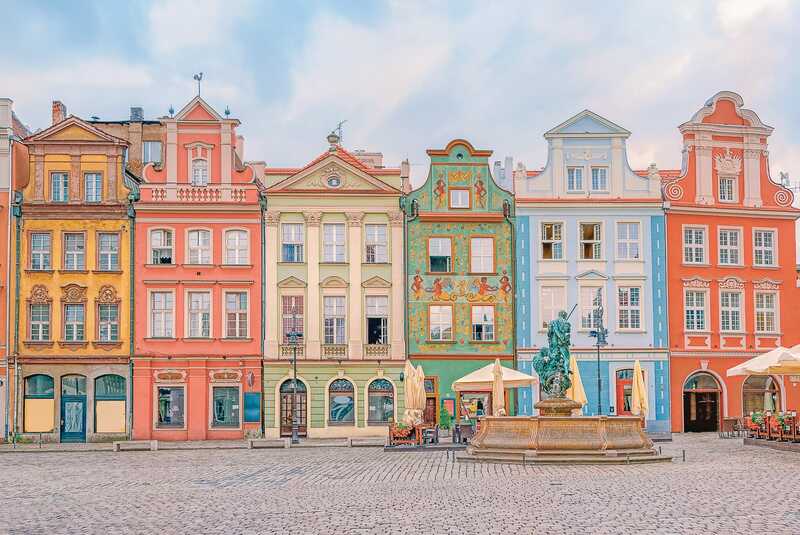 Perched in the north of Poland’s, it’s actually home to one of the world’s oldest crane that still calls the city home. 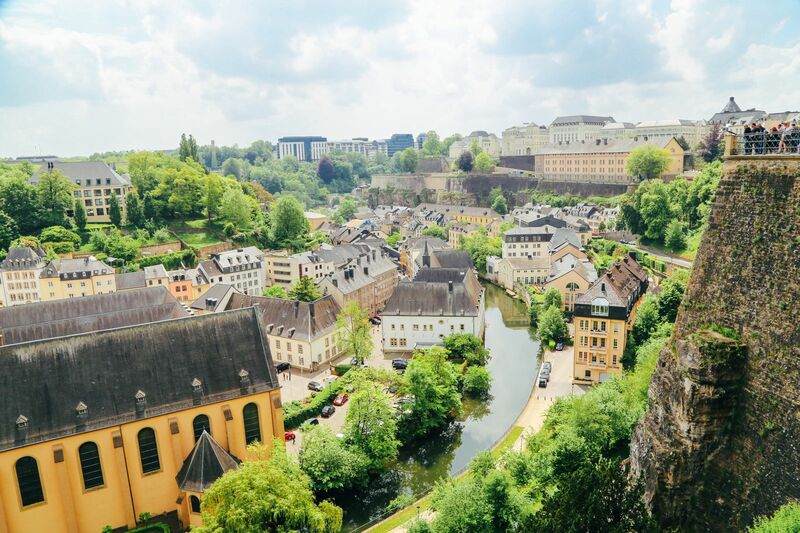 Once you’re here, make sure to visit Saint Mary’s Basilica (where you can view the magnificent astrological clock), stop by the amber museum (which has a chunk of amber with a preserved lizard inside) and see Neptune’s Fountain. Afterwards, make sure to spend a little time exploring Long Lane and Long Market, alongside a little gander at the Green Gate. If the weather is nice and sunny, take a short ride over to the spa town of Sopot and lap up the rays on the promenade. For a tasty treat, pop into Umam who conjure up some of the tastiest desserts in the city. Relatively close to Gdansk, it’s actually quite easy to see Hel if you’re already in this area of Poland. Now, it might be a pretty chilled out and relaxed place, but it’s really got a charm about it that’s so good to experience. 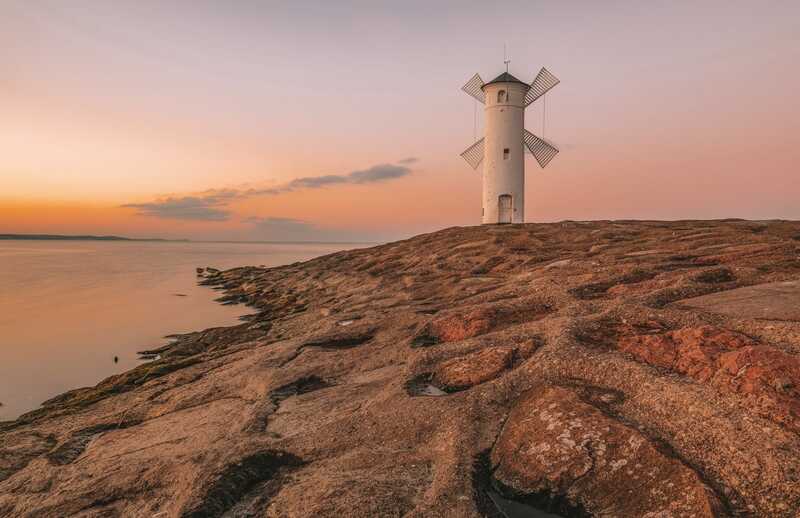 Once you’re here, make sure to visit the lighthouse, see the Fisheries Museum and take a stroll around the trails on the spit itself. If all that walking gets you hungry, pop into the To-Tu which has some of the best seafood that’s served fresh. It’s the kind of place where you can eat with your hands and just get down to the important business of gorging. Oh, and make sure to take in all the rustic charm of this spot, it’s totally kitsch. 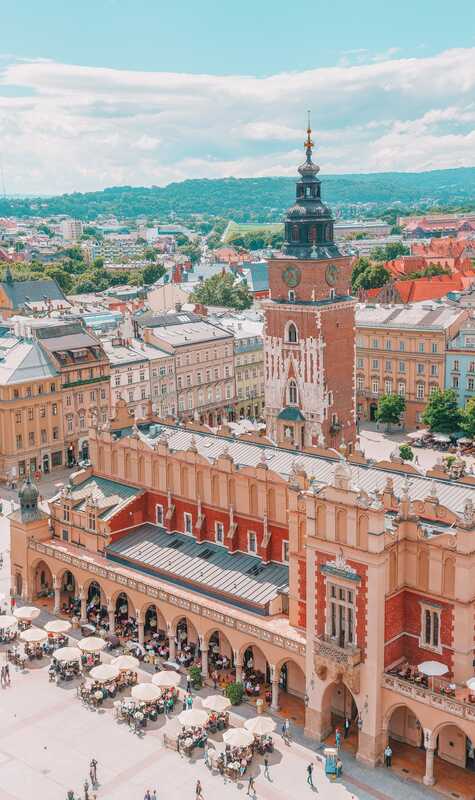 Perched near the border with the Czech Republic, Krakow is one of the best places in Poland that you should explore. It’s the perfect city to explore over a long weekend and just really enjoy the history and vibe of this pretty cool city. Now, Krakow itself is easily one of the biggest and most beautiful cities in all of Poland. Especially with the historic centre being a UNESCO World Heritage Site. Once you’re here, make sure to explore Wawel Castle, which is an absolute must see. 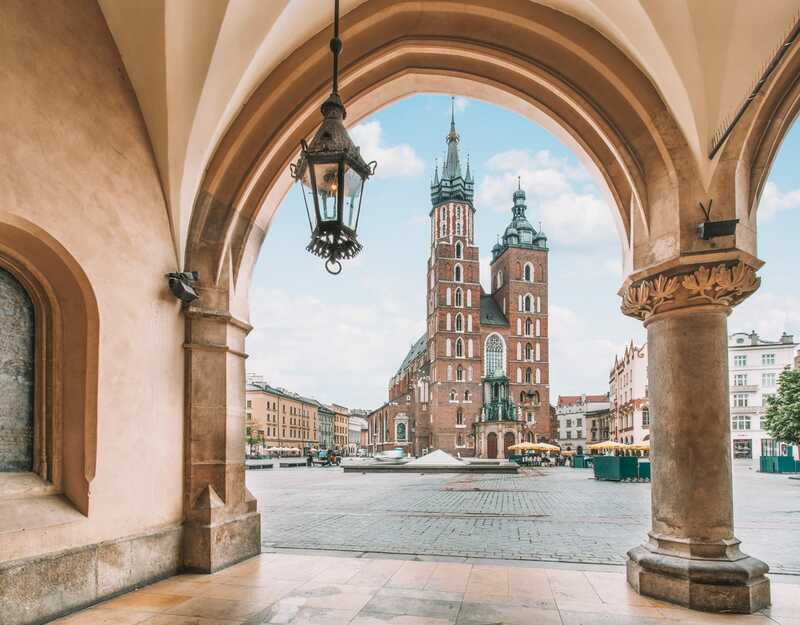 Located on top of a hill in the middle of Krakow, this medieval castle is one of the largest in the entire country and a proper stunner to explore. That being said, if you’re not into castles, you might wanna give this spot a miss. Afterwards, take the trip over to the Dragon’s Den, a cave located at the base of Wawel Hill that is rumoured to still be the lair of the legendary Wawel Dragon. 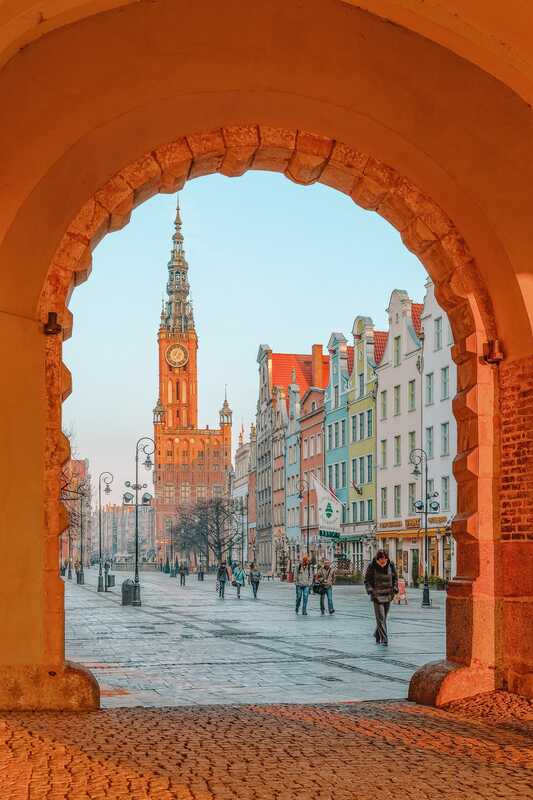 If that’s not your thing, pop into St. Mary’s Basilica, see Wawel Cathedral and explore the historic Jewish district of Kazimierz. 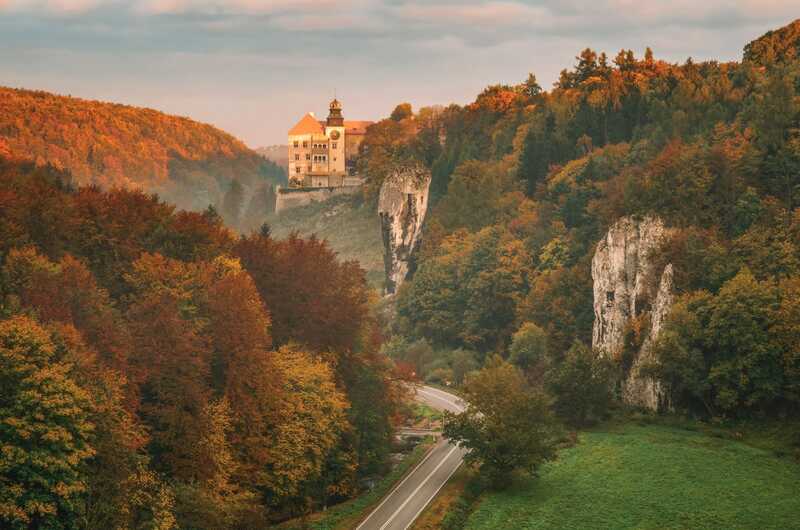 Oh, and if you are a lover of castles, take a trip out of the city and explore Pieskowa Skala Castle that’s about 30-minutes away. Being home to around five universities, Lubin is a pretty vibrant and energetic city to visit in Poland. Though don’t be fooled by its young population, the city is pretty historic with so many medieval buildings and alleyways to explore. Once you’re here, make sure to explore Lublin Castle which also houses the Lublin Museum. Oh, and make sure to stroll through the beautiful old town too. It’s easily up there as one of the best places in Poland to see a preserved medieval town centre. Afterwards, make a trip to see the Majdanek National Museum or catch one of the best views from Trinity Tower. Located in northern Poland, Malbork was founded way back in the 13th century by Teutonic Knights. After settling in the area, they decided not to leave and built their whopping headquarters that was to show the power and importance of the knights. 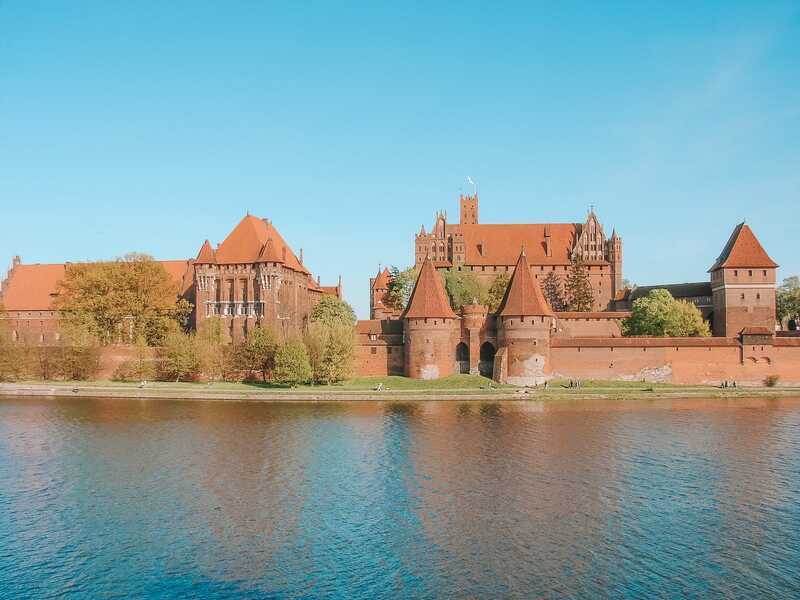 As a result, Malbork Castle is (still to this day) the largest castle in the entire world! 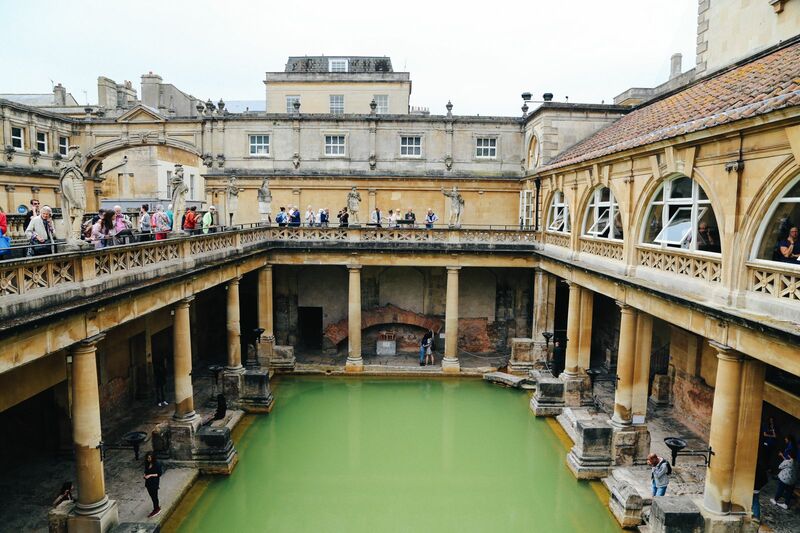 Now, there are plenty of guided tours to join once you’re here but you can certainly head around and explore on your own too. Afterwards, head over to Bar Bis for some homemade Polish grub. The portions are huge. 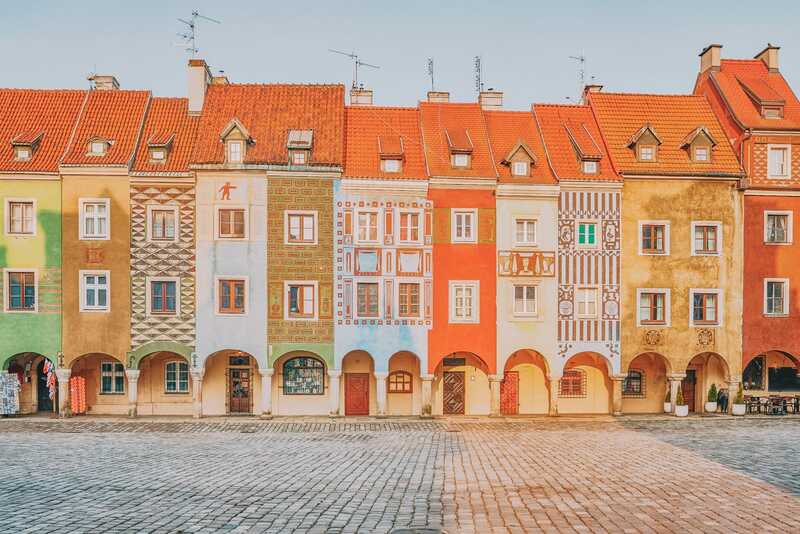 Poznan is one of the best places in Poland to visit if you want to explore the diversity of old and new Poland in one city. For instance, If you are looking for stunning examples of Gothic architecture, both the Town Hall and Cathedral fit the bill nicely. That being said, the true gem here is the Poznan Castle, a rebuilt13th-century castle that was almost totally destroyed in WWII. Oh, and don’t forget to visit the Old Brewery, which is a historic market that is pretty enormous. Here, you will find all kinds of shops and galleries paired with yummy spots to eat. For one of the best breakfasts and coffee, head over to Weranda Cafe. Not only is the cafe totally kitsch, it serves up some of the best breakfast in the city. Swinoujscie is made up of a scattering of little islands and a place I often think of like Poland’s ‘French Riviera’. 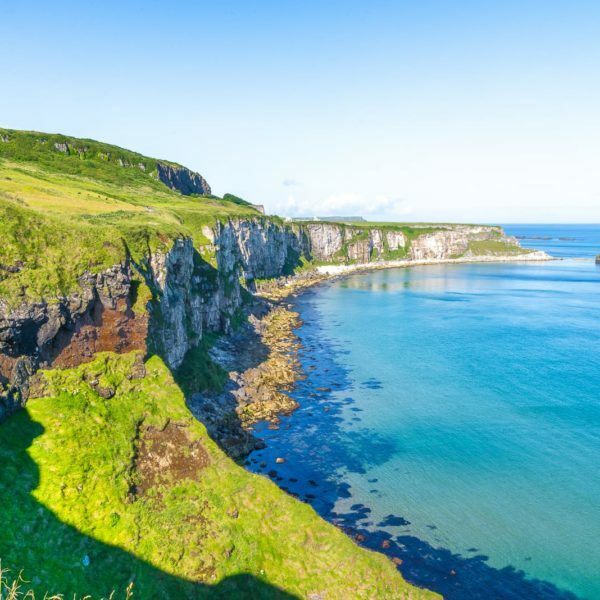 After all, with all its gorgeous beaches and unspoilt natural charm, it’s an area that’s perfect to enjoy the stunning beauty of this region. 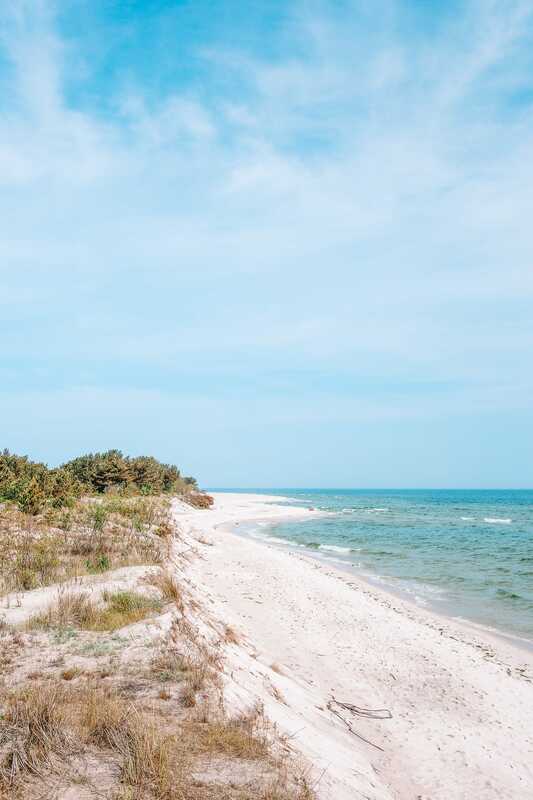 Once you’re here, pop out on a hike in the stunning Wolin National Park, where you can see all kinds of local wildlife. There is even European bison that roman this area! Afterwards, pop over for a stroll on the promenade, see Fort Gerharda or chillout at Swinoujscie Beach (and lighthouse). Oh, and for super, make reservations at the pretty popular Kurna Chata (especially on a weekend). They serve a whole heap of dishes ranging from wild boar fresh seafood and their famous Hungarian cakes. 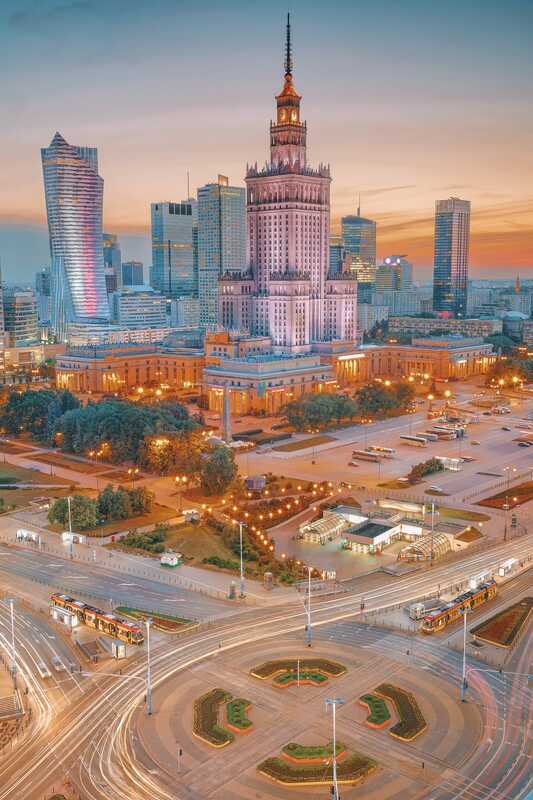 Being the capital city, Warsaw has to be up there as one of the best places in Poland to visit. 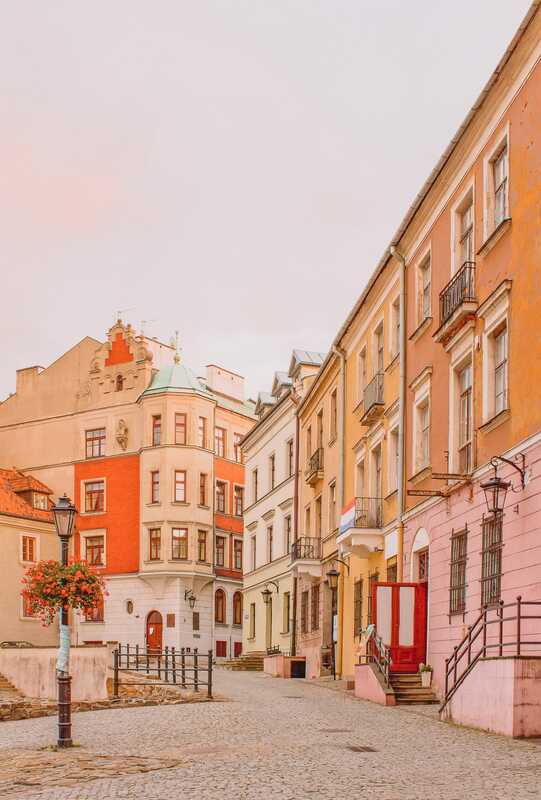 With a long history, Warsaw dates back well over 1,000 years old. Although once known as the ‘little Paris’ of Poland, much of the city was destroyed in WWII, meaning much of its beautiful buildings were totally gone. That being said, the city still has a whole heap of things to see and do once you arrive especially in the Old Town that still has some of the beautiful old streets. 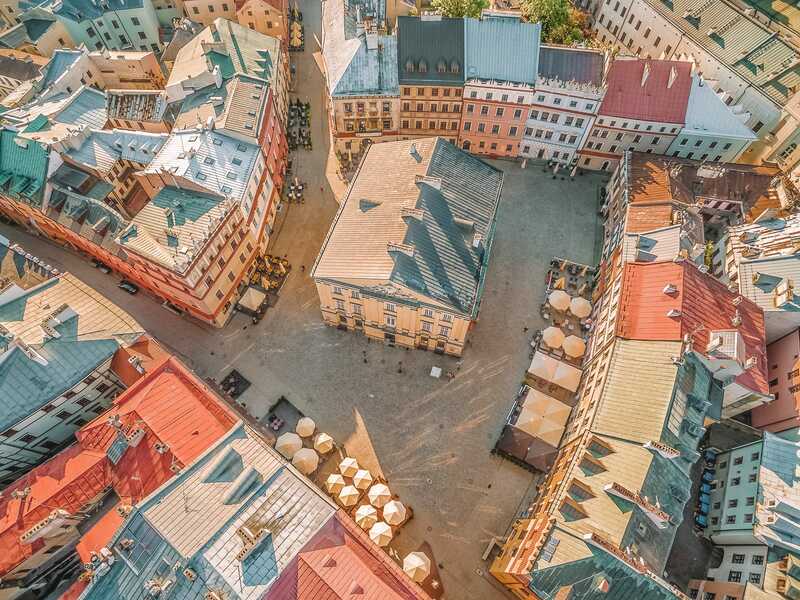 After exploring the Old Town, make sure to visit the Warsaw Rising Museum, which allows you to follow in the footsteps of the major players in the Warsaw Uprising. Afterwards, take a walk to the Castle Square, Palace of Culture and Science and the Royal Castle, which was rebuilt to its exact former glory after being destroyed during the war. By this point, you’ll be ravished so make a stop at the Boathouse Restaurant and Wine Lounge (glug, glug 😜), a lovely place that serves a traditional range of Mediterranean dishes which is so yummy. 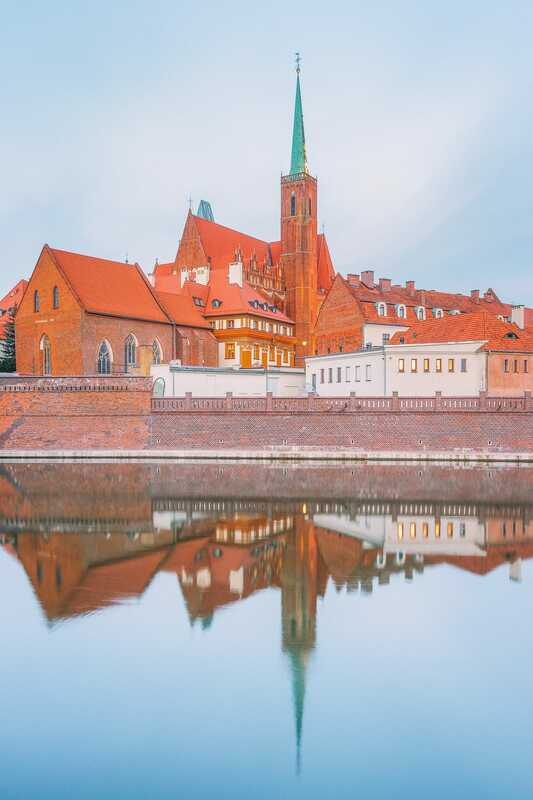 Located on the Oder River, Wroclaw is the largest city in the western part of Poland and a spot you definitely shouldn’t miss. 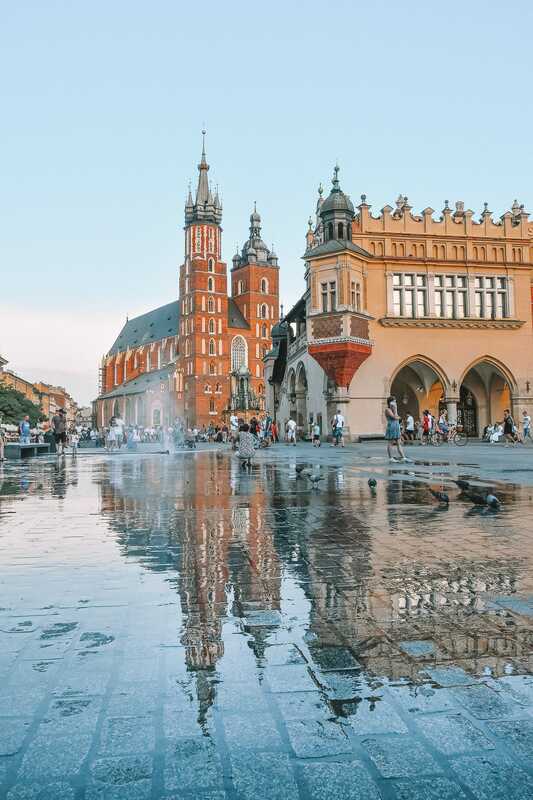 Once you arrive, visit the Panorama of Raclawice, a 15m by 114m painting that depicts the Raclawice Battle for Polish Independence of 1794, or take a tour of the Old Town Hall, which was completed way back in 1504. While you are out and about exploring, be sure to keep an eye out for the over three hundred dwarfs which are frozen in time via sculpture in various locations throughout the city. Honestly, you’ll find yourself looking for them everywhere. For a tasty treat, pop into Nasza Paczkarnia that make some of the most amazing doughnuts in all of Poland. Once a small village nestled in the Tatra Mountains, Zakopane is now a thriving town to visit when you’re in Poland. That being said, if you’re visiting in Summer, head through Tatra National Park and follow the hiking trails that criss-cross this area. You might even see a grey wolf or Eurasian lynx (though, they’re pretty rare). Also, make sure to see the Siklawica Waterfall that’s only about 3km from the city centre itself. The Totally Random, Absolutely Pointless London Christmas Video!